Well, it was almost a happy steal. 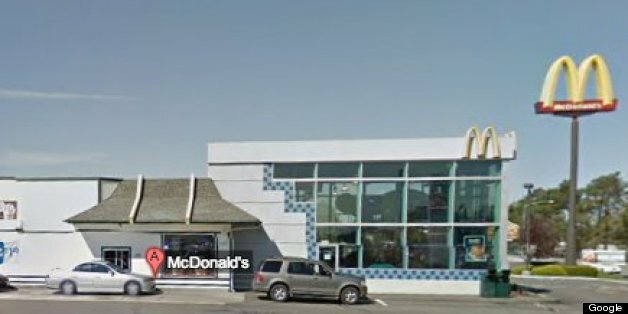 But hours after Virginia Maiden reported her SUV stolen, she watched it pull up to the Kennewick, Wash., McDonald's drive-thru window she was working. Maiden called authorities, and the driver, Katherine York, 22, was charged with possession of a stolen vehicle on Tuesday, KEPRTV.com reported. A male passenger was in the car, too, but he was not arrested. York allegedly took the unlocked 1995 Toyota 4 Runner from Maiden's apartment complex parking lot that morning, according to the Tri-City Herald. Police also found clothes with security tags still on them in the SUV, Kennewick police told the paper. KNDO reported that the items were from JC Penny and Sears. 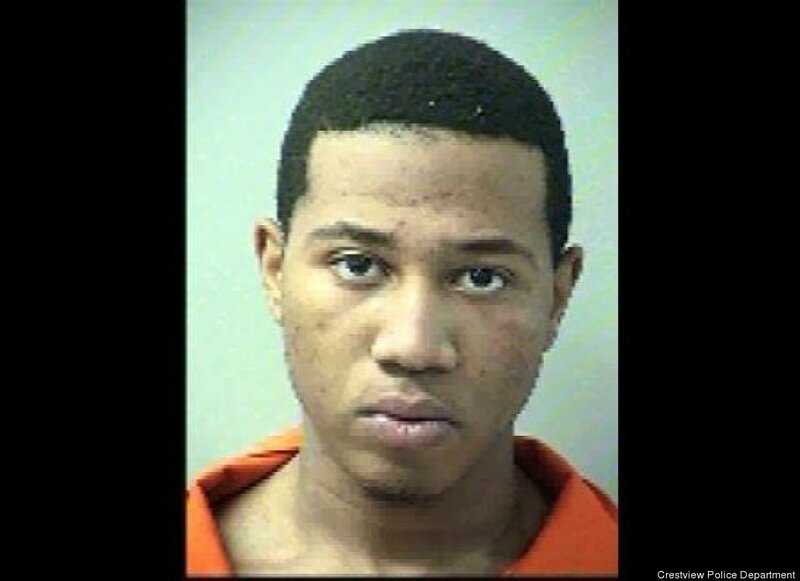 According to Benton County Jail records, York remains in custody with no bail set.